The principal aim of the Society is to record the fullest possible information about locomotives other than those operating on Main Line railways and larger passenger carrying light railways. Our principal interests lie in the UK but an interest is also taken in systems overseas, particularly where UK built locomotives have been involved. 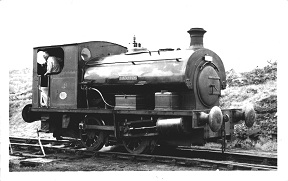 Emphasis is placed on steam locomotives but the Society takes a keen interest in the business history of firms who have operated industrial railway systems and built locomotives for industrial service, and in associated industrial archaeology. The Society was formed in 1937 under the title of the Industrial and Road Locomotive Society and took its present title in 1947. It has always taken a pride in the standard of its research and has numbered amongst its members most of the pioneers in the field of industrial locomotive research. 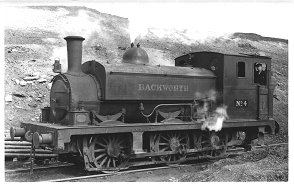 The Society was an early entrant into the field of industrial locomotive preservation and has been responsible for the preservation of two locomotives from Beckton Gas Works, now at Penryhn Castle in North Wales and Bressingham in Norfolk. It was also responsible for the preservation of the Aveling & Porter locomotive now in the Transport Museum at Covent Garden, London and the Kerr, Stuart built "Wren" class locomotive PIXIE, now owned by the Leighton Buzzard Narrow Gauge Railway. In view of the proliferation of preservation societies in recent years the Society is not engaged on any new projects but maintains a close interest in those locomotives it has rescued. The Society has a library of books and other material, much of it unpublished, available to members. Most items can be borrowed by post. 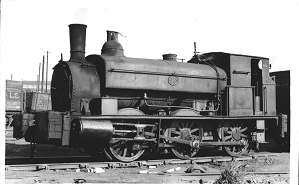 There is also a photographic library of industrial locomotives. 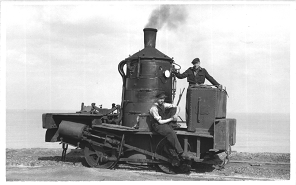 The Society maintains historical records of the locomotives that have operated on industrial railway systems in the UK. These are in manuscript form and can be borrowed by members, although most requests are met by copies of the original material. The Society's archives contain material from the collections of a number of former members and material can be examined by members by arrangement. The Society's Records Officer will try and assist with enquiries. The Society issues free to members a quarterly illustrated magazine, "The Industrial Locomotive", which contains articles based on original research into the history of industrial railway systems and locomotives. The Society has published a number of books and booklets, some jointly with other bodies with similar interests, and intends to place greater emphasis on this activity as resources permit. A list of those available for sale through the Society is available. 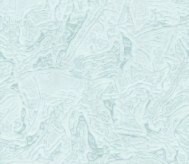 Subscriptions run from 1 January to 31 December.